Get 60 Additional Amazon Product Video Reviews, Articles and Banners with the Home Security Edition PRO Pack! 30 Amazon product review videos for the top selling Home Security products on Amazon with music. These videos are high quality and do a great job of pre-selling the products. 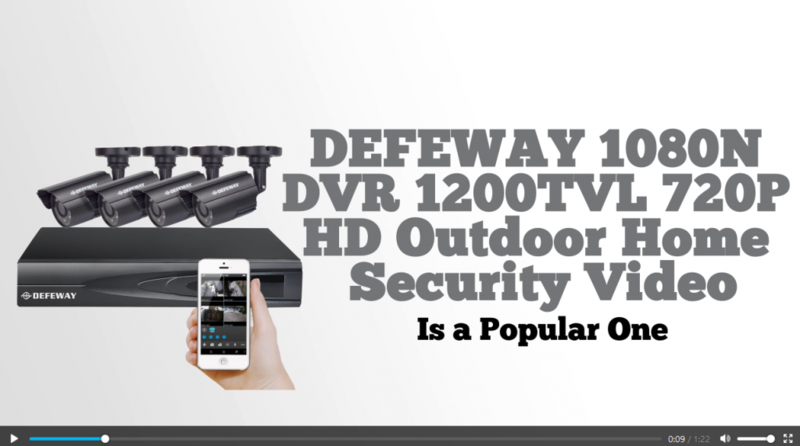 30 Amazon product review videos for the top selling Home Security products on Amazon without music. These videos are high quality and do a great job of pre-selling the products. You can record your own voice on these videos or add your own background music. For each Home Security product reviewed, you will get 5 banners in different sizes. A total of 150 promotional banners to use on your site, social media, and for advertising. Multiply Your Results With the Affiliazon DFY Home Security PRO Pack!